Today we thinking of taking it slow. 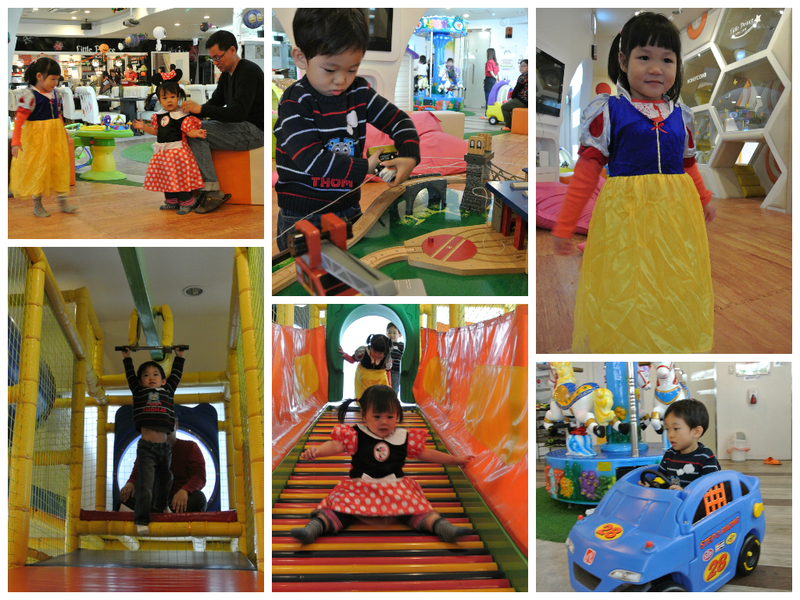 We decided to take the children to Prince Café @ Sinchon. 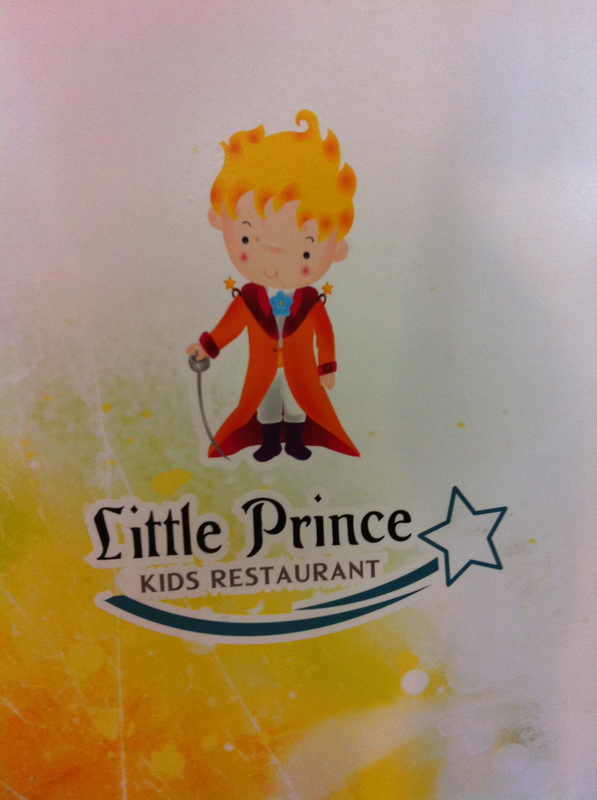 The little prince Kids cafe in Sinchon is not far from the Sinchon metro station,around 50~60m walking distance from exit #3 of Sinchon metro. 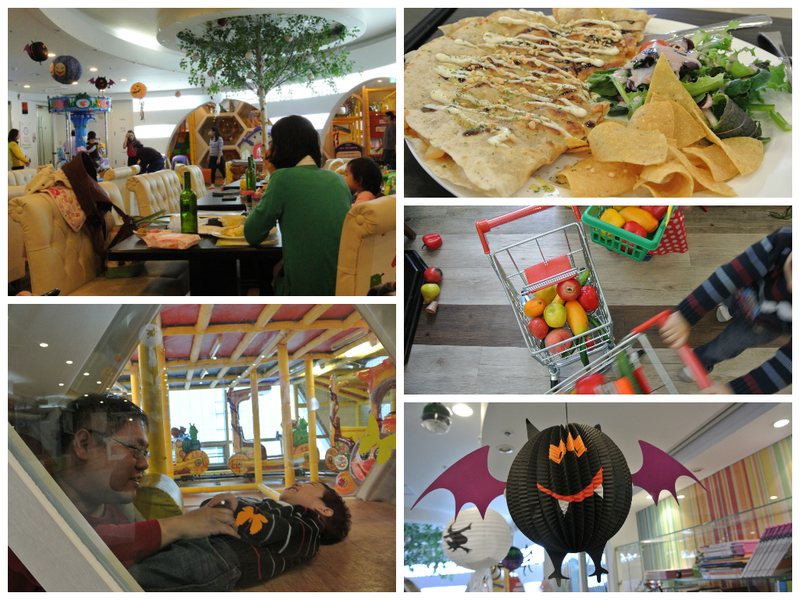 The Kids cafe is located on 12 Floor of Vertigo building of Coffee Bean coffee shop. 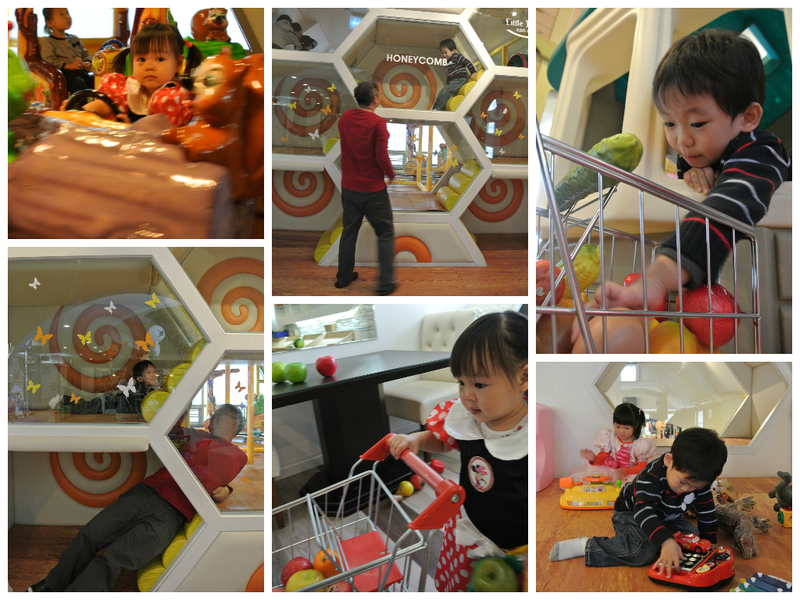 Since the kids was happy playing, we have out meal in Prince Cafe. 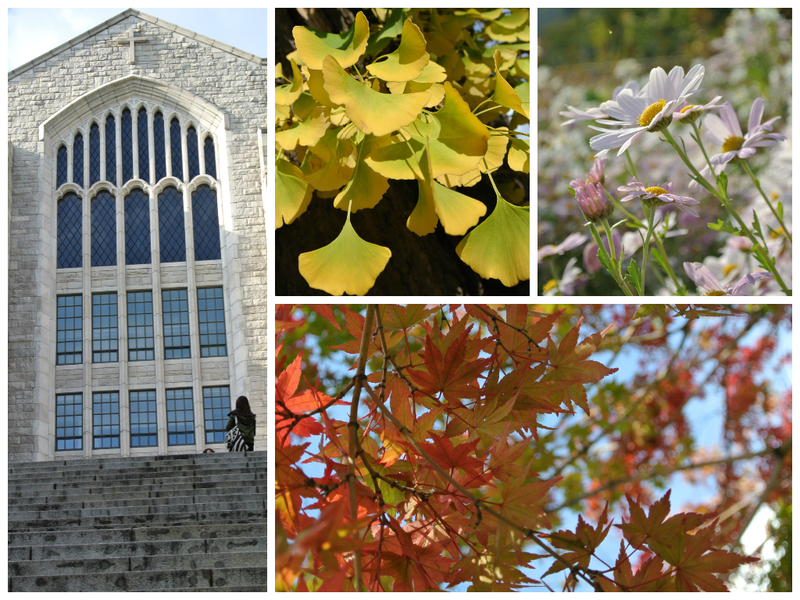 After lunch, we went over to Ewha Women’s University & surrounding shopping street. 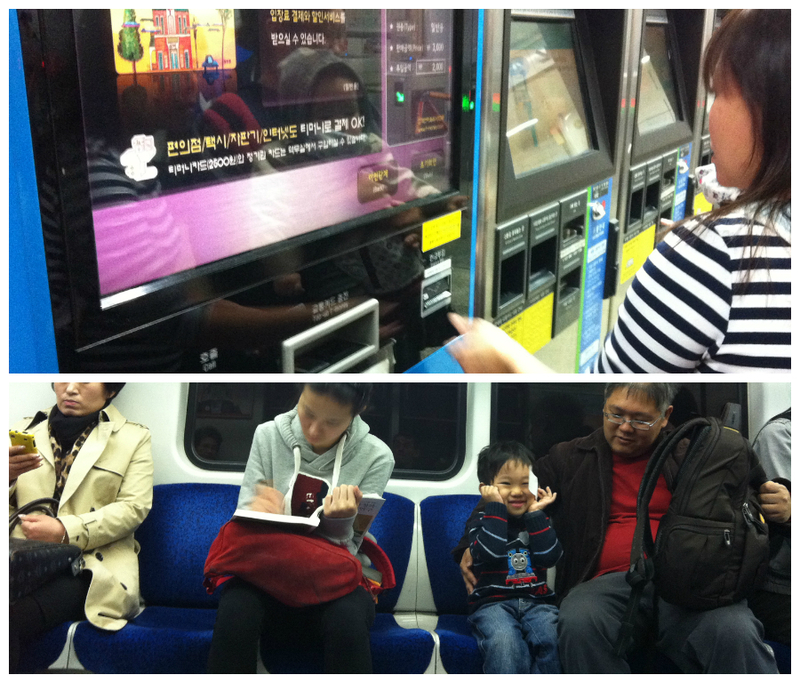 the Ewha Women University Metro is one stop away from Sinchon station. The kids was probably too tired from previous day as well as the morning activity in the morning. They fell asleep on the way to the Ewha University. 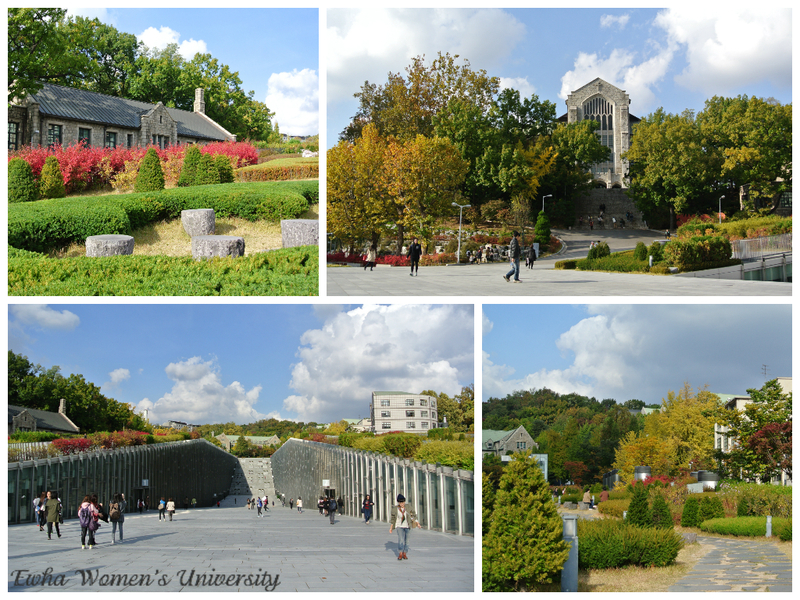 Father’s and Children stays in Starbuck while Moms and Mereille have fun strolling along Ewha Women’s University. 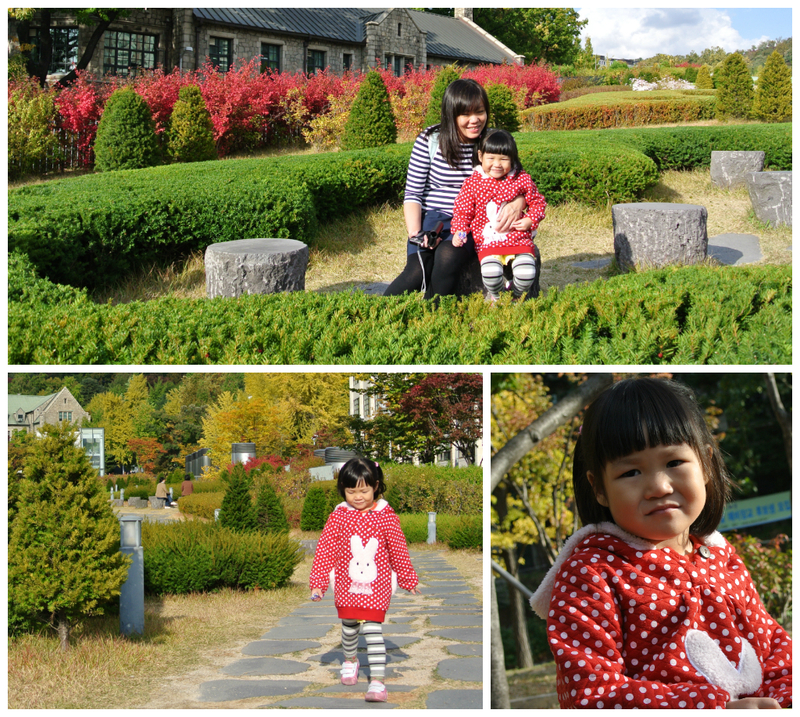 In the evening, we did wanted to head up to Namsan Hill, however, it was a bit too late, and we decided to head back to our lodge. 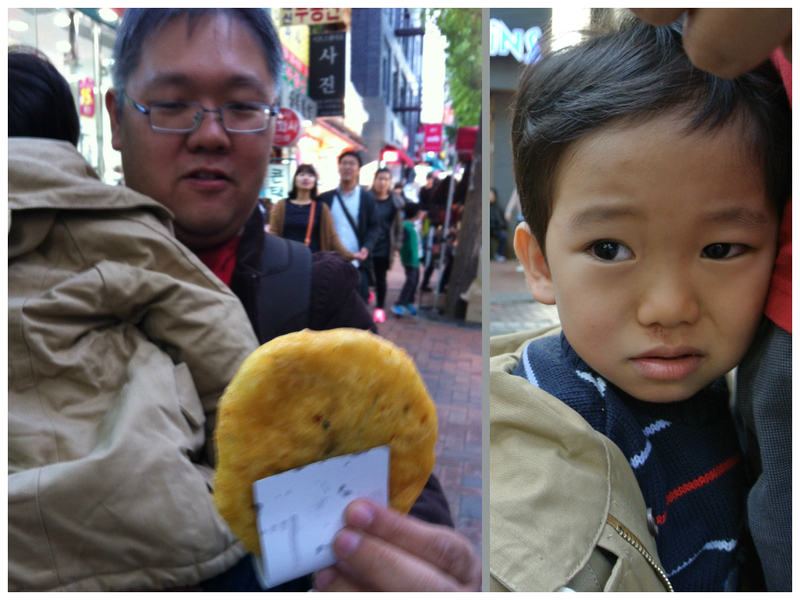 Being near to Myeongdong, the ladies went out to shop while dad & kids rest at lodge.